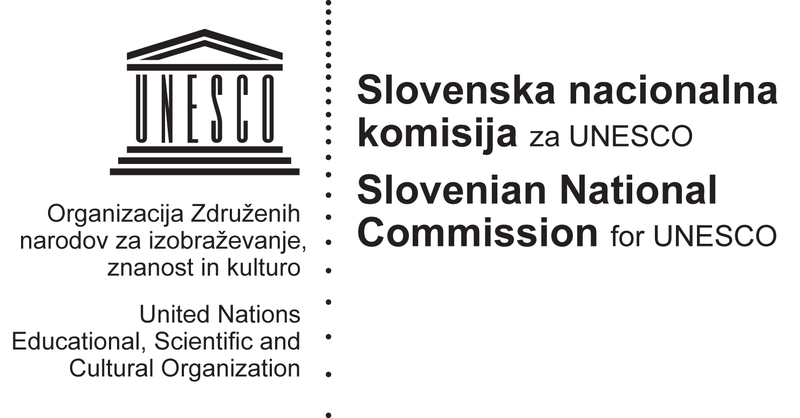 The Slovenian Ministry of Education, Science and Sport in synergy issued a Call for proposals for development projects and the establishment of e-services and mobile applications in advanced ICT use in education in between 2014-2015. The Ministry will co-finance projects of up to € 70,000.00 euros with the total indicative amount of funds available for public tender up to € 900,000.00. The newly appointed UNESCO Chair will push to present all projects to win the call at the UNESCO Mobile Learning Week in February 2015 and other relevant events.